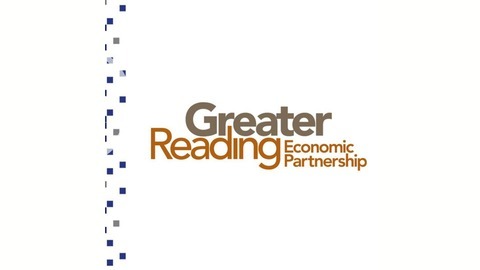 Greater Reading Economic Partnership Podcast Series. It's all about partnering and collaboration! 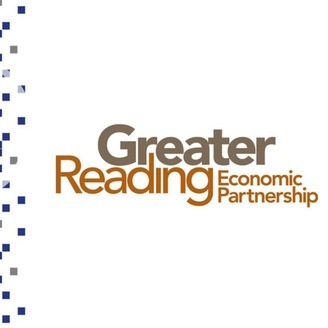 Municipalities Key to Economic Development!